Deciding which platform to go live on is sometimes difficult. Which one is better? Which destination will give me the most for my effort? To those contemplating where to go live we say: multistream! You don’t have to choose just one destination, you can be live everywhere at once! Simply speaking, multistreaming (also called simulcasting) is streaming one piece of live content to multiple platforms at the same time. For example, we stream our weekly Live @ Epiphan show to YouTube, Facebook, and sometimes Twitch, – that would be a multistream. The more channels you are on – the more people see you. In addition to that, multistreaming maximizes your chances of getting discovered by new audiences (think suggested videos on YouTube). We know that Facebook prioritizes live video content. This is great for creators and companies alike, whose goals always include raising brand awareness and driving more traffic to their business. Each social live video platform helps connect with different people and specific demographic groups. For example, YouTube is a global video platform, it is great for reaching a very diverse audience. Facebook is a social media platform designed for quick shares (live video included) and is great for reaching local communities. Periscope is good for reaching younger audiences, while Vimeo allows for more control over who is able to access your stream. Doing a multistream can also be a great way to gather statistics about where and who your audiences are, as well as where they are active the most. 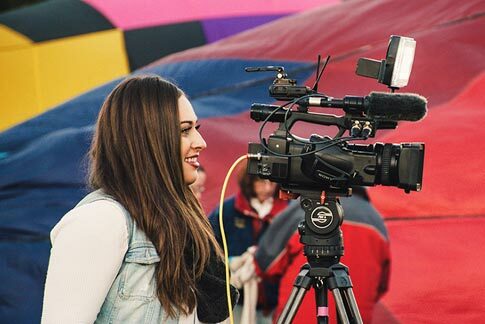 A lot of effort is often spent on “steering” audiences toward where the live stream is happening. 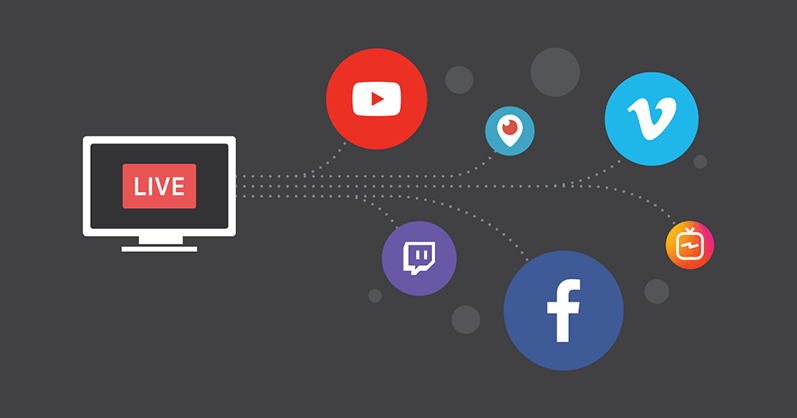 With a multistream, there is no need to jump from Facebook to YouTube to watch a live video. It’s more convenient to consume live video in the user’s “native” environment. Live video on social media platforms generally automatically uploads and becomes VOD content. 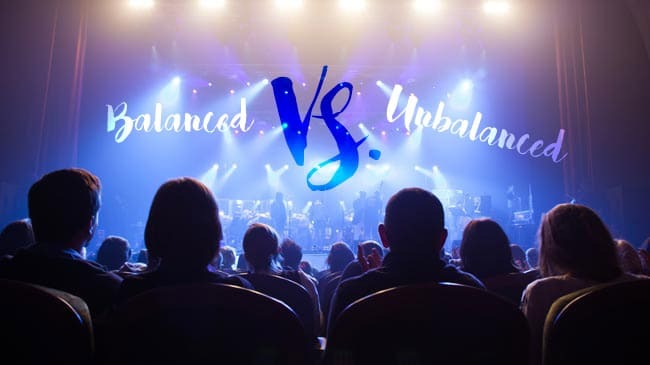 So if you only streamed to a single destination and wanted to have that on-demand video content on other platforms – then you would need to download the video from one and upload it to the other. There is no need for that with a multistream: sent streams automatically upload to VOD on their respective platforms. 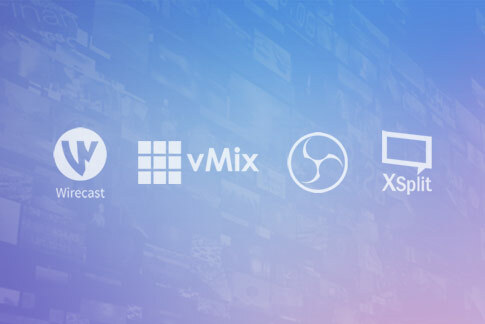 Streaming software such as Wirecast and vMix allows the user to stream to multiple destinations. Wirecast, for example, even has all recommended encoding settings for different live video platforms as presets, so it’s just a matter of copying and pasting those RTMP and stream key values from the CDN into the software. However, beware that the more streaming destinations – the more processing power and upload speed is required. Each additional stream destination will “eat up” a good chunk of CPU and bandwidth. This means that your computer may have a hard time going live to three or more places at once, causing dropped frames, buffering, and audio/video delay. Launching a multistream from a computer using software requires a pretty powerful machine and high internet upload speed, making software a less reliable option. 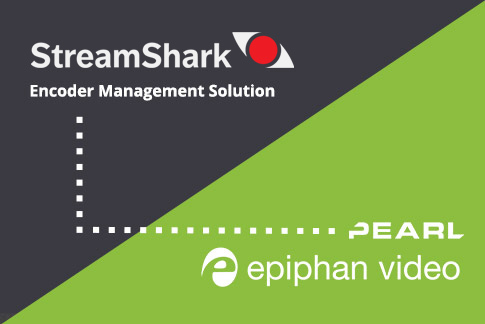 Hardware encoders like Pearl-2 and Pearl Mini are capable of streaming to many destinations. In fact, this article on multistreaming with Pearl-2 goes into more detail on this. Much like with software, each stream must be configured individually using RTMP and stream key values from the CDN. We use a Pearl-2 to multistream our weekly Live @ Epiphan show to YouTube, Facebook Live, and sometimes Twitch. 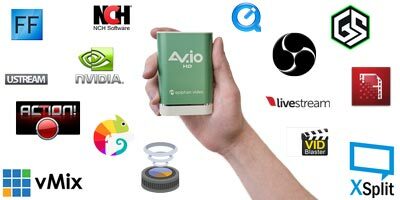 Time has shown that multistreaming with a hardware encoder is more reliable than using a computer with software. This is mostly because the hardware is doing all the heavy lifting in terms of processing power. However, even with hardware a good internet upload speed is still required for a quality multistream. The third option is using a cloud-based multistreaming service like Switchboard Live. They take your one stream and distribute it to platforms of your choosing. 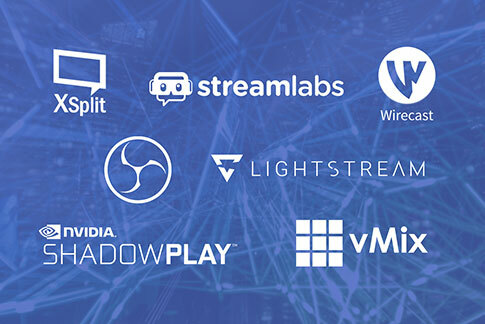 This includes the notorious YouTube, Facebook Live, Twitch, and Periscope, as well as any other RTMP CDN. You can also stream simultaneously to more than one social media account (e.g. 2+ YouTube channels). The cloud does all the heavy lifting in terms of CPU and bandwidth. 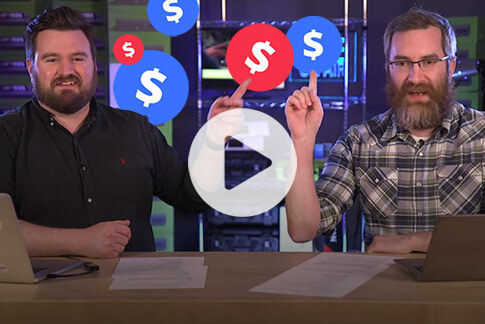 This means that a) you do not need an expensive machine to multistream and b) you can maybe even get away with a 4G connection and still be able to have quality video across all your channels. The live video feed can come into Switchboard Live from a variety of sources: a phone, streaming software, or an encoder like Webcaster X2. Webcaster X2 is now seamlessly integrated with Switchboard Live, where you pair up your Switchboard account just once and then go multistream with a push of a button. Using a setup like this is good choice for smaller, cost-conscious multistreaming productions. 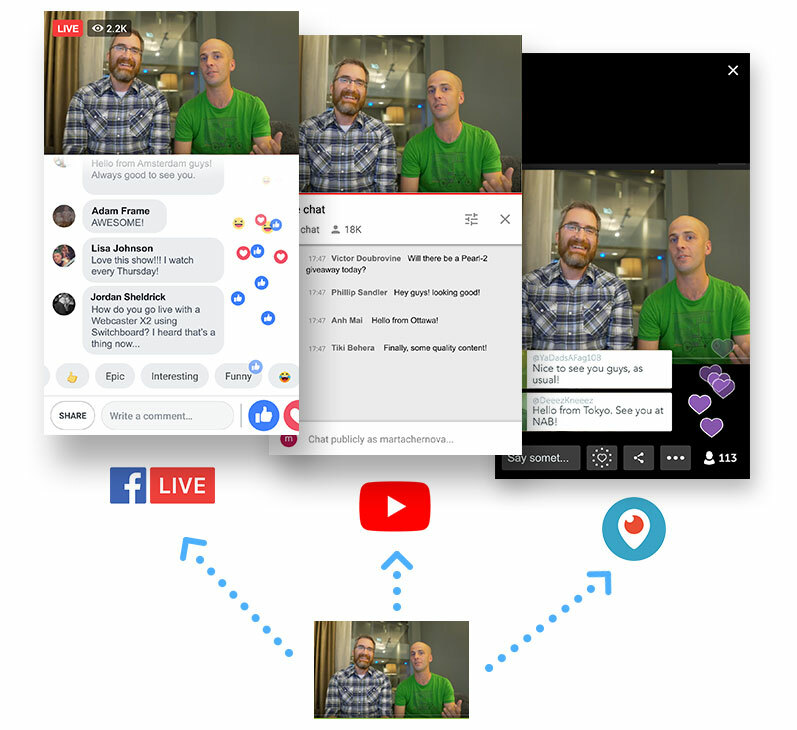 The benefits of multistreaming for live video are pretty clear: the more platforms you stream to – the more people will see and engage with your content, and the more your following will grow. Considering how simple it is to set up a multistream today, it would be a missed opportunity for a live video creator not to try. 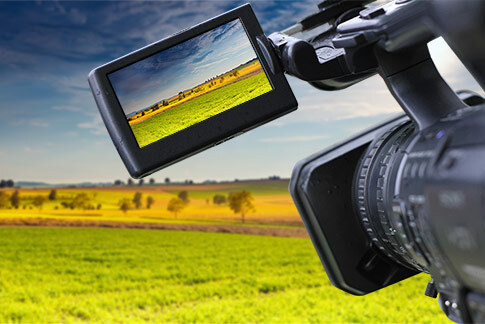 Whether it be with the help of streaming software, hardware encoders, or a cloud multistreaming service – multistreaming is definitely something live content creators should consider. Marta Chernova is the lead writer at Epiphan's Palo Alto office.